SAN FRANCISCO (KGO) -- Some streets of San Francisco will be shut-down this weekend because of the 39th running of the San Francisco Marathon. 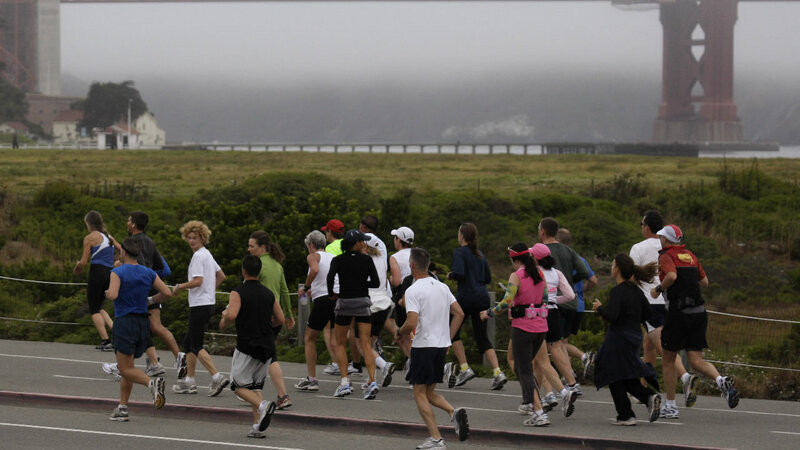 The race begins Sunday morning at Embarcadero and Mission winds its way through the city and across the Golden Gate Bridge before finishing at Embarcadero and Folsom. Street closures will begin at midnight Sunday through 2:45 p.m. Click here for a list of street closures.